The Asiatic country will publish its decision by the end of 2011. Three candidates submitted their offers. Another office has been searched on Wednesday. Austrian oil and gas company OMV does not see itself in the focus of prosecution. The Commission of the EU suspects ten gas companies of market abuse. 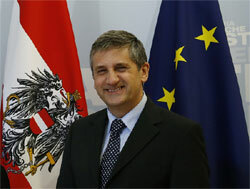 The Austrian OMV wants to cooperate with the authorities. The British Petrol Corporation intends to open up new gas fields in the Caspian region. 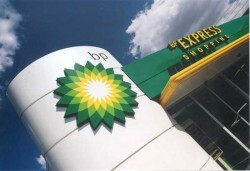 BP is thus a new competitor for the Austrian OMV. 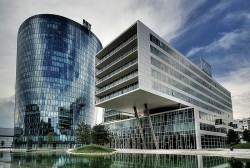 Gerhard Roiss, CEO of the Austrian oil and gas company OMV announced to sale assets of more than € 1.0bn. It is the first supply from the war-torn country for the Austrian oil and gas group since March. 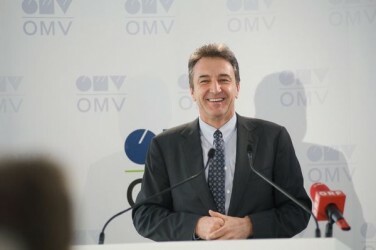 Gerhard Roiss became CEO of the Austrian OMV six months ago. This week, Roiss will present the company´s strategy at the capital market´s day in Istanbul, Turkey. The former Minister of Foreign Affairs of Germany, Joschka Fischer, is optimistic regarding the realization of the Nabucco Gas Pipeline. The Lower-Austrian provider of oil and gas field services reported mixed results. Revenues increased by 24.4%, EBIT declined by 19.4% to € 10.0m. In view of the approaching end of the Gaddafi regime Austrian companies start preparations for an early return to the North African country. The events in North Africa and the Middle East adversely impacted results of the Austrian oil and gas group: clean CCS EBIT and net income were both down 25%. 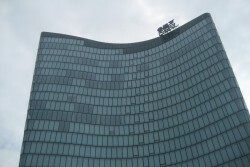 In the second quarter, the Austrian oil and gas company registered a significant drop in production. Sales volumes in the gas business increased by 43%. The Austrian oil and gas company purchased the exploration and production entity of Petronas in Pakistan. 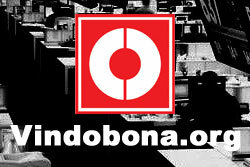 Strong growth potential is expected in the country. Electricity and gas are relatively expensive in Austria compared to other EU countries. The electricity price rose by 1.1% in 2009/10. The Austrian oil and gas company does not get its desired Russian partner as the EU Commission has rejected a share transaction between the two companies. Project support agreements were signed by each transit country. They are a prerequisite for the successful financing of the pipeline. Five countries are going to sign an agreement on the realization of the infrastructure project. Works are scheduled to start in 2013. The Austrian oil and gas group is in talks about investments in the oil-rich country which is an important supplier for Nabucco. “Strong oil price compensates impact of political instability”, the company states. Net Income declines, cashflows grow by 9%. Nabucco Gas Pipeline International GmbH today announces a revised timeline for the Nabucco pipeline project., which is due to a lack in suppliers. Is Nabucco Turning into a Cost Trap? The Nabucco gas pipeline could be twice as expensive as previously planned, according to sources from Turkey. CEO Roiss: "Gas and Oil Remain the Core Business"
Renewable energies are already part of the program of OMV, said Gerhard Roiss. However, oil and gas will dominate in Europe until 2020. The Rohöl-Aufsuchungs AG (RAG) shows a 23.1% increase in sales. Profits were up by 60%. Especially mineral oil product prices rose steadily in the first quarter of 2011. Electricity prices remained stable. 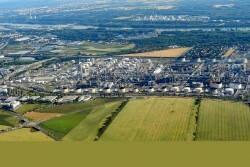 Because of the failures of Libyan oil imports, the OMV refinery at Burghausen is converted to alternative crudes. 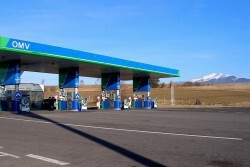 The British oil company increased its sales last year from € 1.05bn to € 1.3bn. The operating profit quadrupled. Despite unpredictable developments, Austrian OMV stays in Libya. Neither are there any changes planned in other Arab countries. 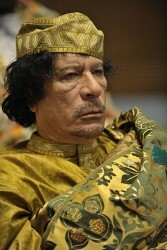 The CEO of the Austrian OMV considers not to have underestimated the risks in Libya. OMV and Russian Gazprom will work together on the construction of the Austrian part of the Southstream pipeline. The Austrian oil company OMV is not concerned by the current turmoils in Libya and Yemen. However, OMV watches the incidents permanently.